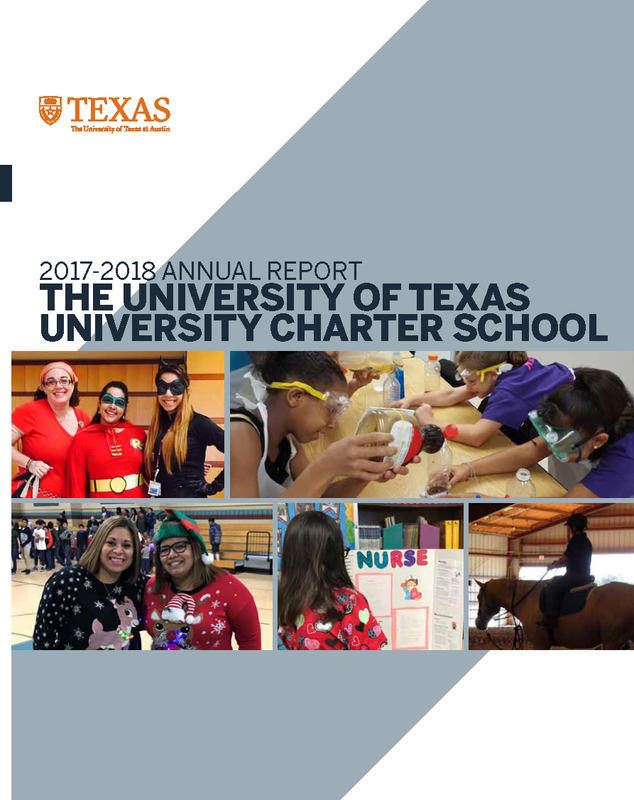 The Superintendent of the University of Texas-University Charter School (UT-UCS) serves as the central administrative officer for the district and is responsible for providing leadership in all aspects of the operations of the district. Melissa M. Chavez Ph.D., assumed the role of Superintendent of UT-UCS on August 13, 2014. She is the third superintendent in the history of UT-UCS. Her salary is $150,000.